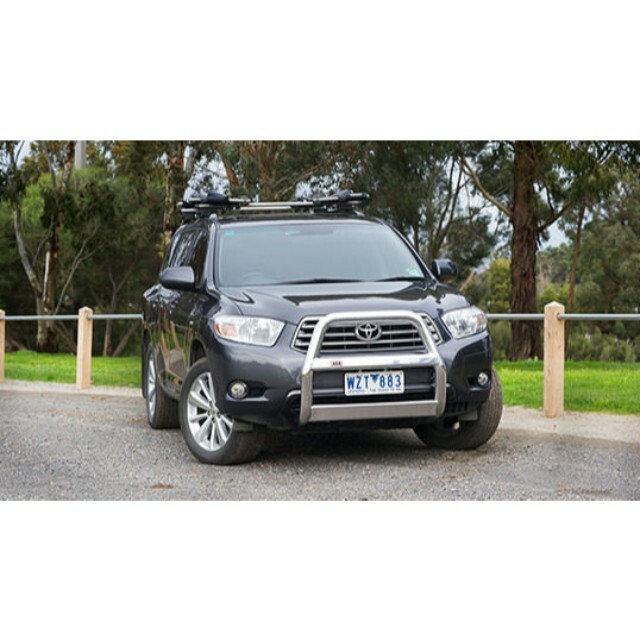 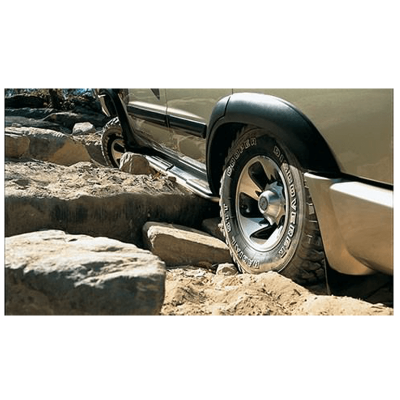 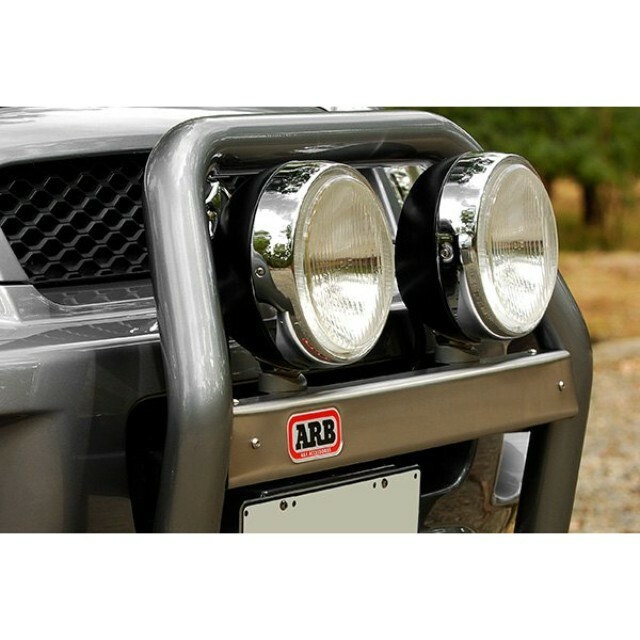 ARB manufactures both steel and aluminium nudge bars to suit a range of compact and medium sized SUVs, 2WD and 4WD vehicles. Like our range of bull bars, ARB nudge bars are fully airbag compatible, provide increased frontal protection and add to the aesthetic appeal of your vehicle. 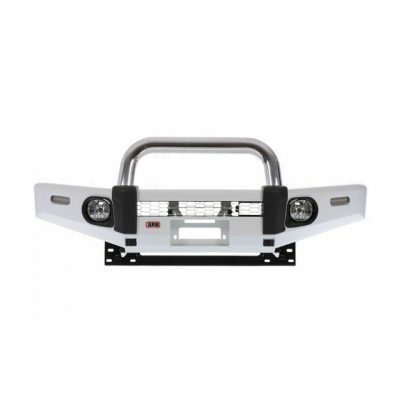 Nudge bars also serve as an ideal platform for mounting accessories such as driving lights and CB antennas. 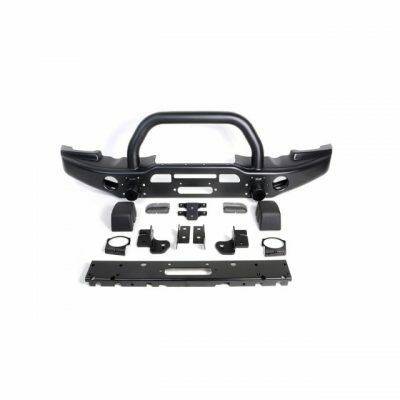 Mounting System: Sturdy, air bag compatible mounting system. 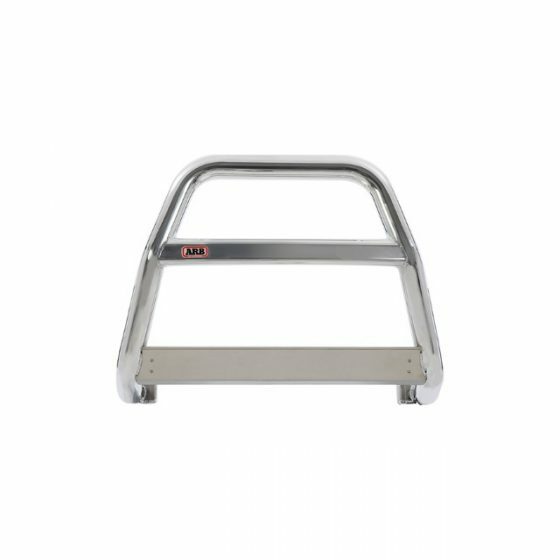 Splash Pan: Bolt on brushed stainless steel lower splash pan. Component Protection: Steel components protected with either black powder coat or zinc plating. 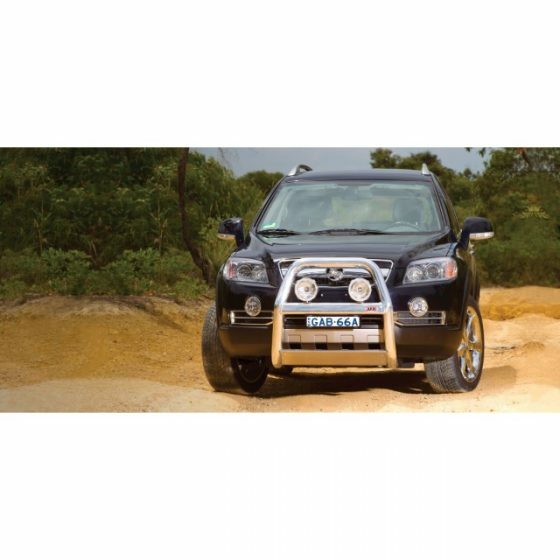 Mounting Points: Provision for IPF or ARB Intensity driving lights. 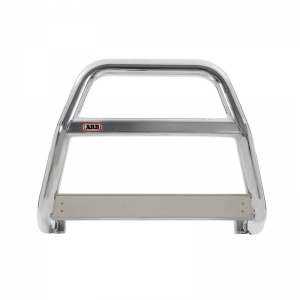 Cross Bar: Cross bar TIG welded into place for structural integrity. Aluminium Tube: Main tube formed from 76mm polished aluminium.